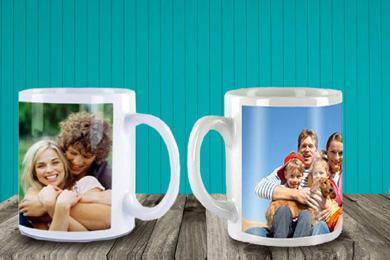 Personalise your mug with a photo and text. A fun gift for someone or yourself. 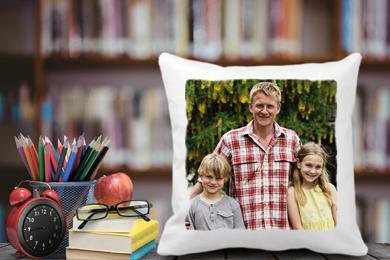 Add a photo to this 40x40cm cushion and make it a gift to be remembered. 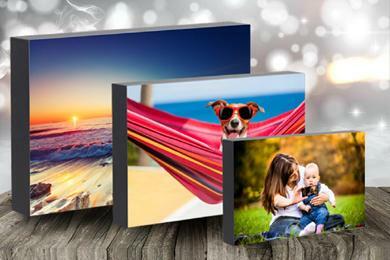 Photoblock is the new alternative to canvas. 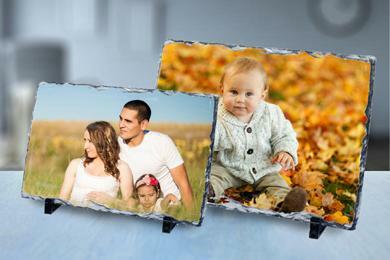 Your photo is mounted onto wood, with black sides. A unique gift for all the family. So easy to create and great fun to make. 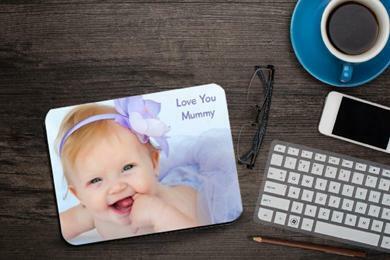 A personalised place mat is a great centre piece on any table. 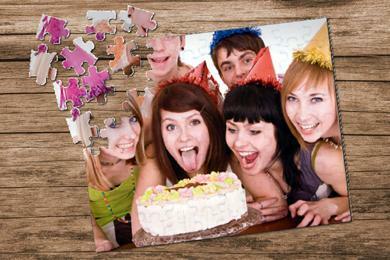 Just add your photo and text. 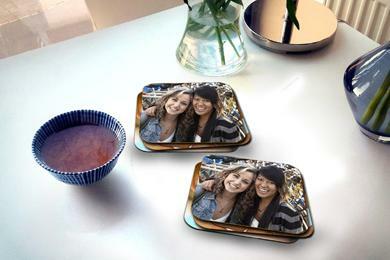 A set of 2 coasters, personalised with your photo. Looks great in any setting. 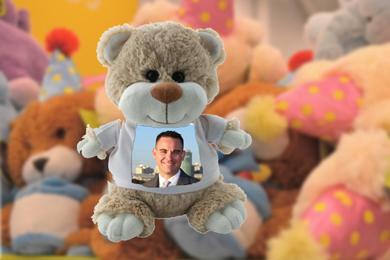 A cuddly teddy with your favourite photo. It will melt your heart. 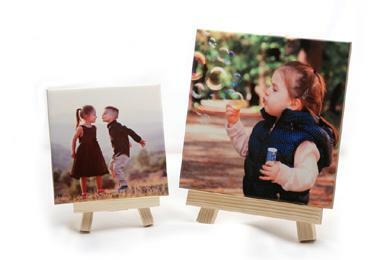 Your photo on a ceramic tile,in 2 sizes, mounted a mini wooden easel. 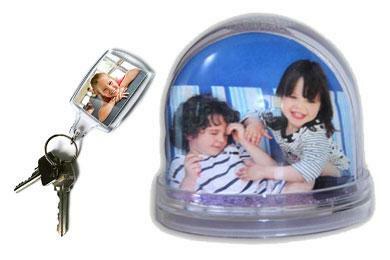 Your favourite photo in a keyring or snow globe. A unique gift for someone special. 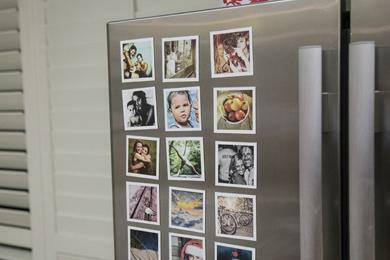 Fridge magnets are a great way to display your favourite photos. A photo on natural hand cut slate with an easel, in two sizes, 20x15 & 30x20cm. 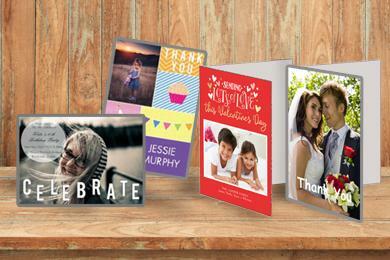 Folded cards with your personalised photo, greetings and wishes. So easy to create.